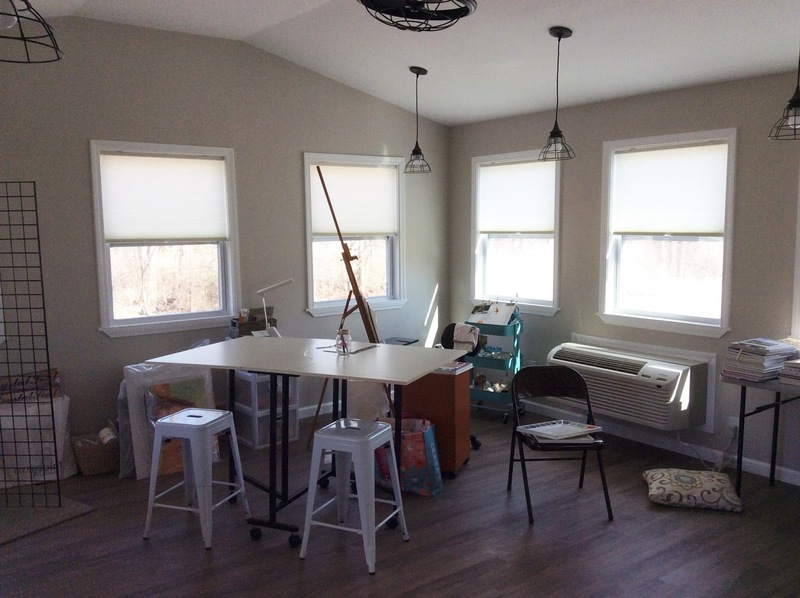 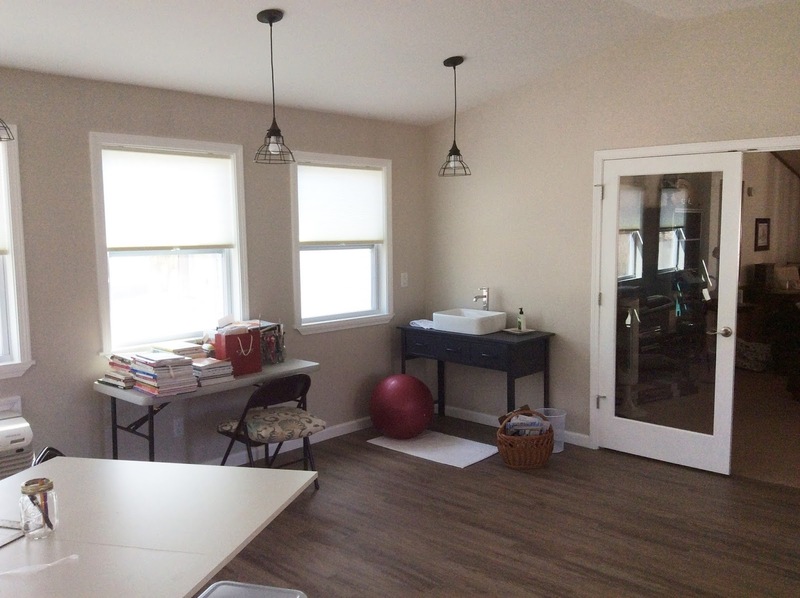 We've added an addition to our home - a new art studio! 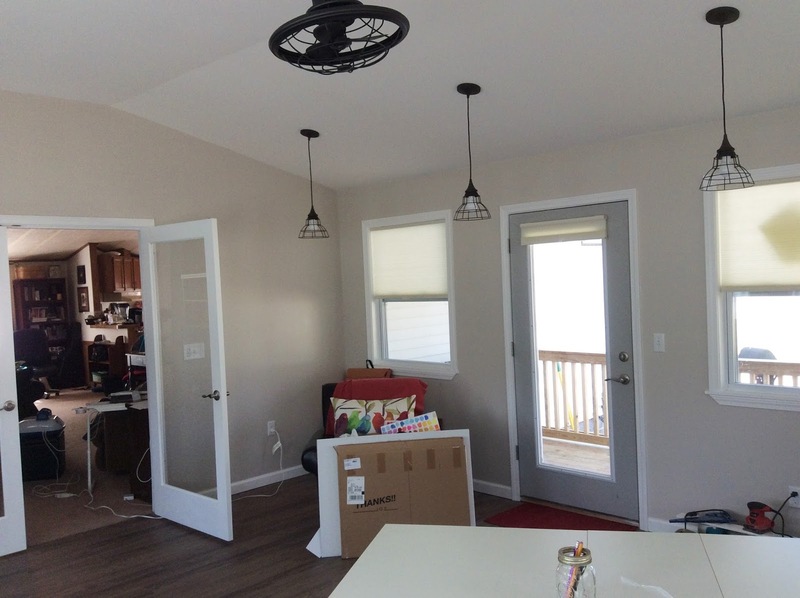 Here are some preliminary pics of it. I'm just now bringing in my supplies and getting comfortable with the changes. More pictures to come.